TIKI Wines was founded by Royce & Sue McKean with vineyards through the premium grape growing regions of both Marlborough and Waipara. The Tiki is a talisman to the Maori people of New Zealand. It has been regarded as a powerful good luck charm and symbol of fertility since ancient times. The Tiki is a strong symbol of goodwill and a favored treasure to give to a friend or a revered person. 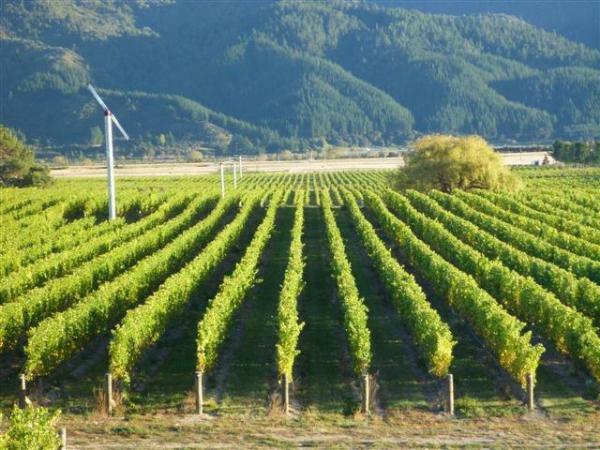 TIKI’s goal is to protect, care and improve the land for future generations while producing wines of outstanding character that reflect and embody the pure New Zealand lifestyle.